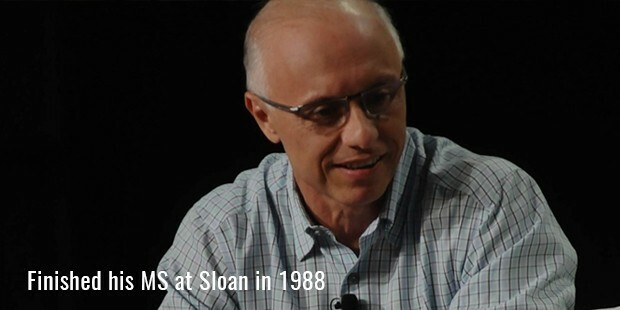 Douglas Leone, a successful venture capitalist, is a live example of how hard work can lead one to great triumphs throughout the life. He gained knowledge & skills from a good educational background and experience by working for several technical companies, which he combined to make profitable investments. Leone belongs to Genoa, Italy where he completed his schooling. When in high school, he was called by the name ‘pasta’, particularly to tease him, but he turned his haters down by proving that he is exceptional pasta. He studied hard and earned a chance to pursue his higher education in some of the best institutes of the US. Douglas earned BS (Electrical Engineering) from Cornell University, followed by a master's degree in engineering and another in management. 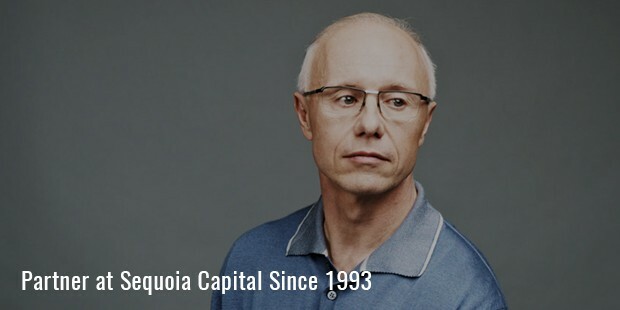 An alumnus of MIT, who finished his MS at Sloan in 1988, became a venture capital heavyweight, serving as a partner for the highly reputed firm, Sequoia Capital. A billionaire today, Leone began his career with the job of fixing boats and cleaning toilets. He worked hard for this job and after earning professional degrees, he began his career at sales position. 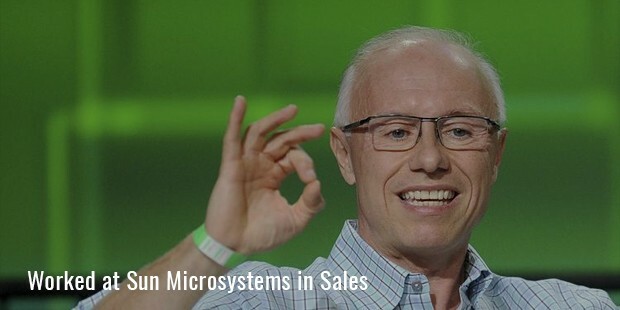 He had served Prime Computer, Sun Microsystems and Hewlett-Packard at sales as well as sales management positions. During this part of his career, he gained more knowledge about venture capitalism, which helped him become one among the best known professionals till date. Investment of his efforts and hard work started returning him the much awaited success with a position among the board of directors for various brands like CafePress.com, MEdExpress, RingCentral and others. 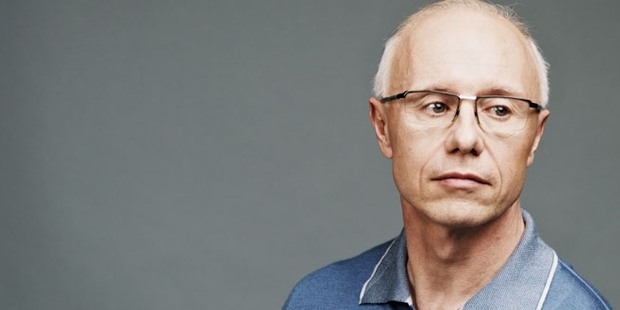 He also worked along with Michael Moritz, a fellow billionaire, who helped him reap rewards for a considerable time, from investments in several tech companies. Since Douglas has climbed the ladder of success with a target to hit and zeal to prove his worth to the world, thus he values founders of today on similar traits. Moreover, he has left trails for others to follow and get a strong recognition in the industry, by achieving an unimaginable height of success through his efforts. Leone left a mark at every place he went, including his workplaces, study places and others. While currently serving in Menlo Park, he is serving as a former trustee for the preparatory day school, Menlo School, which is co-educational and independent for grades 6-12. A graduate from Cornell University, he sits on the Long Range Planning Committee of the Cornell Research Foundation and belongs to the Private Equity Advisory Committee of the university. Leone’s dream to achieve success and efforts made to realize the same have earned him several recognitions as well, including mention in several lists prepared by Forbes, including the ‘Forbes Midas List’ and ‘Top Ten Venture Capitalists’.